Debbi Vandeven is appointed VMLY&R global CCO. VMLY&R, formed in September through the merger of WPP’s VML and Y&R, unveiled its global creative leadership team today. Debbi Vandeven, the former global VML chief creative officer, will maintain her role at VMLY&R and report to global CEO Jon Cook. Vandeven, a 2016 Adweek Creative 100 and founding member of Time’s Up Advertising, will oversee about 2,000 of VMLY&R’s total 7,000 employees as global CCO. 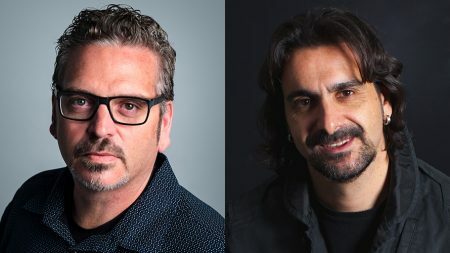 John Godsey and Jason Xenopoulos, previously VML’s North American CCO and CCO, EMEA, respectively, have both been appointed CCOs of VMLY&R North America. Xenopoulos was also named CEO of VMLY&R’s New York office, where he will be based. He previously was stationed at VML’s South Africa office in Cape Town and oversaw its Absolut Vodka work in the region, which was largely responsible for the shop being named Cannes’ Entertainment Agency of the Year in 2017. 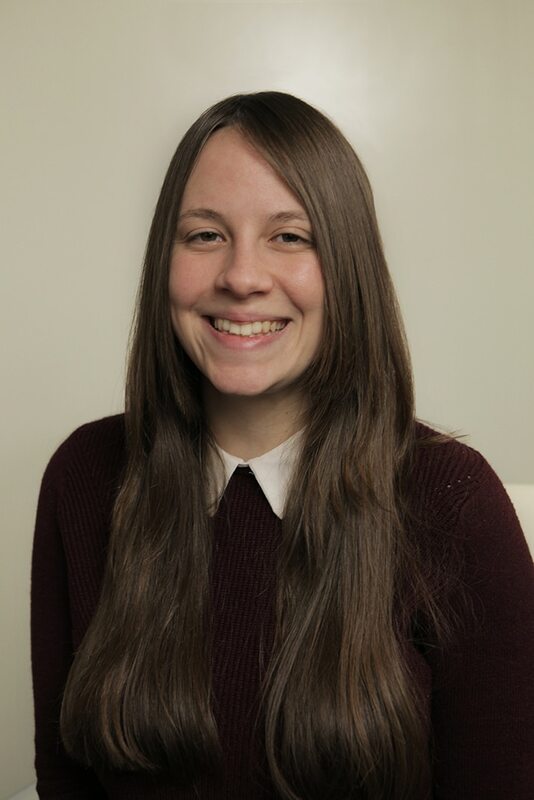 Godsey, a FCB Chicago and JWT Detroit alum, joined VML in 2010 and was instrumental in helping the agency land its first Cannes Lion in 2012. He will remain based in Kansas City. Jaime Mandelbaum, who was most recently Y&R’s CCO in Europe and had also held that title in the Prague and Central and Eastern Europe regions, was appointed VMLY&R’s regional CCO of Europe. Under his leadership, Y&R won its first and second gold Cannes Lions for the Czech Republic and its first Grand Prix for Turkey in 2015. Martin “Nino” Goldberg was regional CCO of Latin America at Y&R and will retain that role within VMLY&R, while also maintaining his position of executive creative director across the global Telefónica and Movistar accounts. He also retains his third role as CCO of Dhélet VMLY&R, an Argentina-based creative boutique that works across the WPP network. Goldberg is a veteran of Lowe & Partners (before it merged with Mullen to form MullenLowe), DDB, McCann and TBWA. Paul Nagy, who was Y&R’s CCO of Australia, will be VMLY&R’s regional CCO of Australia and New Zealand while VML’s Ryan McManus will retain his role as CCO of South Africa. Kalpesh Patankar, an Adweek Creative 100 this year and Y&R’s regional executive creative director of the Middle East and North Africa regions, will be CCO of those regions at VMLY&R. 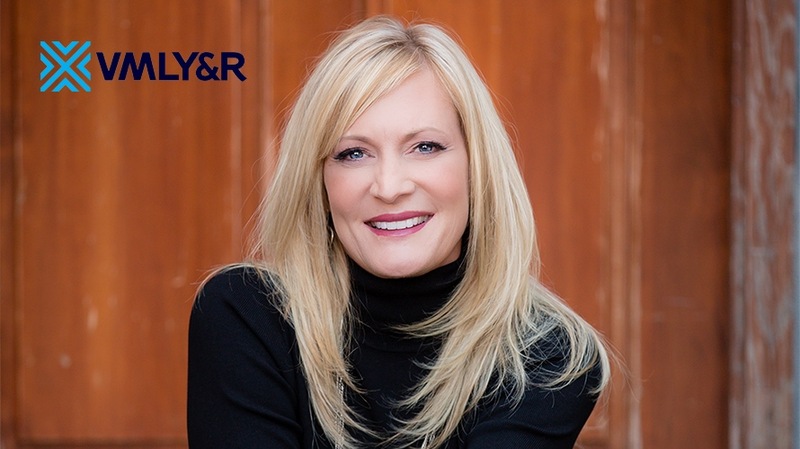 It is unclear what positions, if any, executives not included on this announcement such as Y&R’s North America CCO, Leslie Sims, will move into. The LinkedIn page of former Y&R global CCO Tony Granger listed that he exited his position in October and retired this month. The creative appointments follow the September merger of digital shop VML and legacy creative agency Y&R, WPP CEO Mark Read’s most significant move since he replaced Martin Sorrell at the helm of the world’s largest advertising holding company earlier that month.